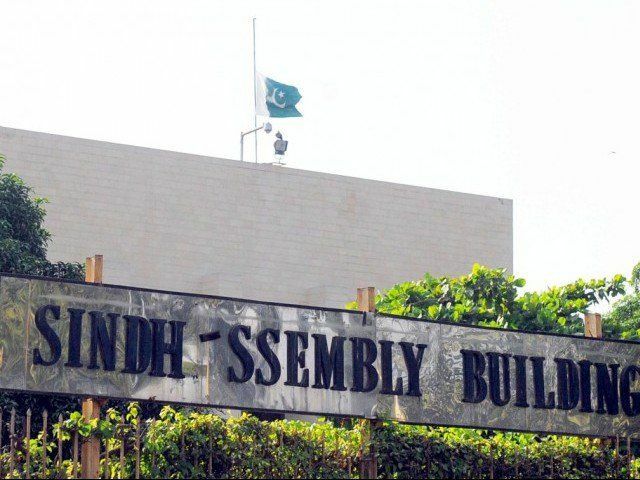 KARACHI, July 30 (APP): Portfolios to newly inducted members of the Sindh cabinet have been allocated, an official of the Sindh Chief Minister House said here on Saturday. Advisors: Mola Bux Chandio Information, Asghar Junejo Mines & Mineral, Saeed Ghani Labour and Murtaza Wahab Law & Anti corruption. Special Assistants: Dr Khatu Mal Minorities affairs, Erum Khalid Women Development Department, Ghulam Shah Jilani Auqaf, Zakat & Religious affairs and Dr Sikander Shoro, Information Technology.